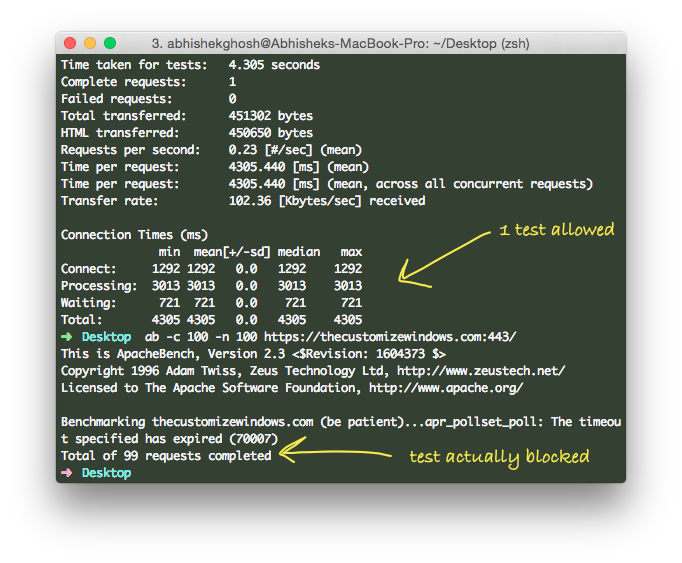 If You Follow Nginx Official Documentation, Blocking WordPress Bruteforce Attacks on Nginx Will Be Quite Easier. We Can Stop Ping of Death For Example. Ping of Death is a kind of DDoS, we are not covering DDoS on IaaS in this article, it is already covered. Here are some easy and basic tricks, which most are not aware of. Increase the value from 1 to few hundred times, it will reject. That is a basic way to flood. Never do these with others’ server, your IP might get blacklisted. This Article Has Been Shared 3766 Times! Service Level Agreement is an important part of Cloud Computing Services like SaaS, PaaS and IaaS. As a customer of any Cloud Computing Services, you must understand this Service Level Agreement. iPhone App for website is easy to create and publish, you need a good CDN, a preferably good cloud platform, free resource as template and some tips to start. Email Server Settings For Rackspace Cloud Sites is intended for legacy support, to configure own email client software on Rackspace Cloud Sites old accounts. Creating a Free Photography Website on Dropbox Cloud is not difficult if you follow our easy step by step guide and use some free softwares. Cite this article as: Abhishek Ghosh, "Blocking WordPress Bruteforce Attacks on Nginx," in The Customize Windows, May 24, 2015, April 21, 2019, https://thecustomizewindows.com/2015/05/blocking-wordpress-bruteforce-attacks-on-nginx/.